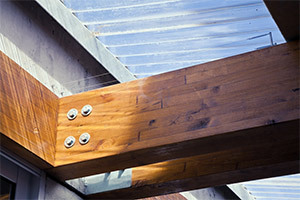 Elegant Roofing specializes in the design, fabrication and installation of Gangnailed Trusses. 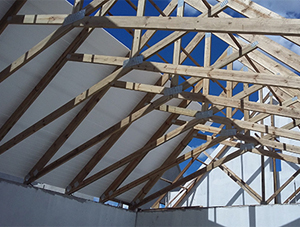 Two options are available for fabrication of trusses: Biligom (Saligna) timber or SA Pine soft wood timber. 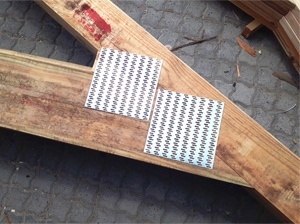 Various options available for exposed bolted trusses. 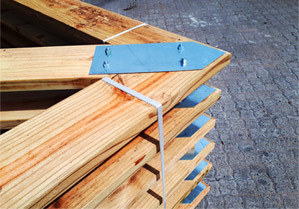 Trusses, gusset plates and brackets designed to your specifications. 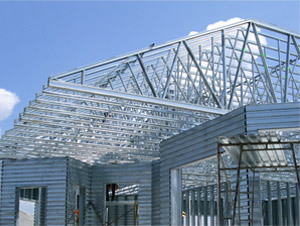 Elegant roofing also specializes in the design, fabrication and installation of Ultra-Span Lightweight Steel Trusses. Ultra-Span® is the most widely used per-fabricated, cold formed steel truss product on the market. 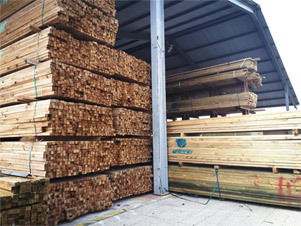 Elegant Roofing supplies Laminated Timber on request. We supply standard sizes (one week lead-time) and special orders up to max size of 140x600 (two weeks lead-time) ** Standard sizes: 45x231, 45x297, 70x231, 70x297, 70x363, 102x102 & 142x142 ** We also supply and fit T&G ceiling and flooring, Skirting, Fascia, Valley boards, Cornish, Cover strips, Half and Quarter rounds and Decking. Elegant Roofing supplies all types of roof sheets & fixing accessories. We also specialise in installation. 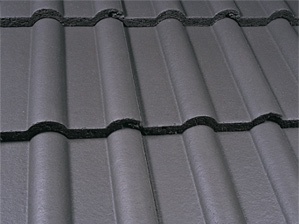 Elegant Roofing supplies all types of roof tiles & fixing accessories. We also specialise in installation. 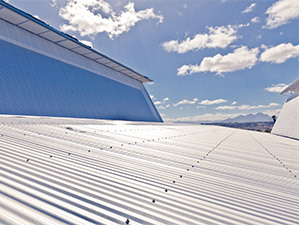 Elegant Roofing stock a wide range of Eco steel Product. 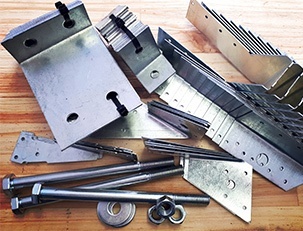 From Truss Hangers, Hurricane Clips, cleats, bolts washers and nails and more. Elegant Roofing Supplies all types of Underlay and Insulation Materials. From under tile membrane, Radenshield, Alububble, Iso Therm and more.